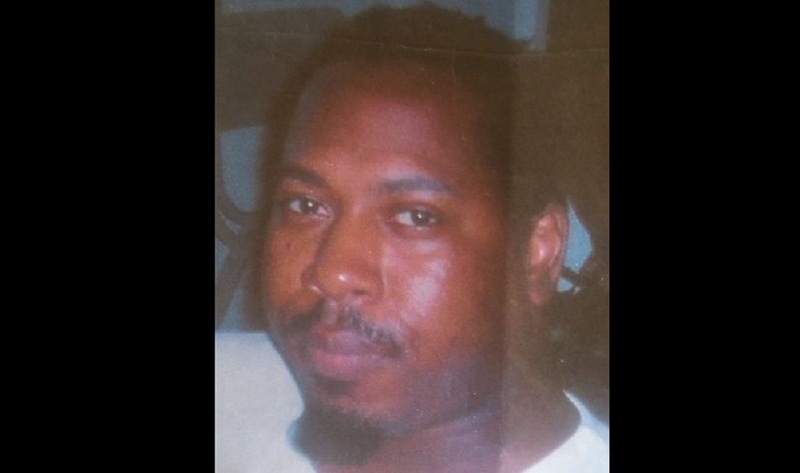 The Police Service is seeking the urgent assistance of the public in locating 38-year-old Keston Hollingsworth. 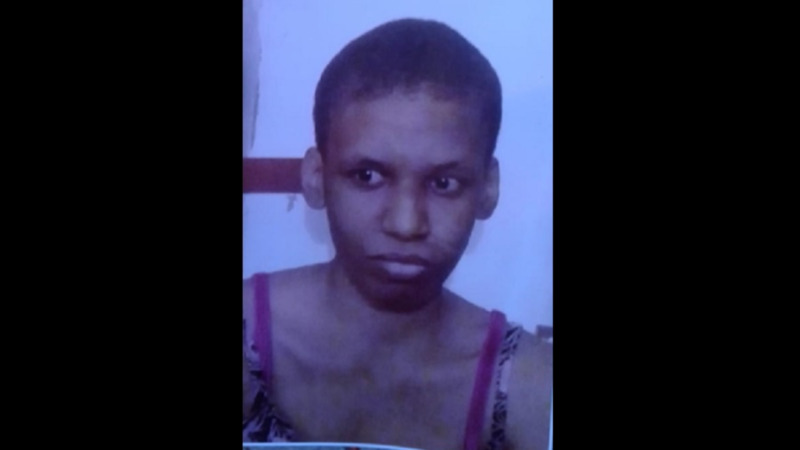 Keston was last seen by his wife at their Calvary Hill, Arima home, around 11:45 am on February 4. 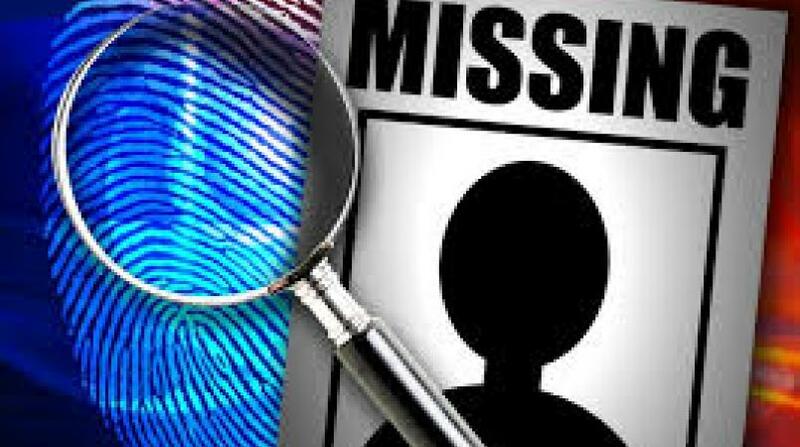 He was reported missing at 1:00 pm on February 5 to the Arima Police Station. Keston is of mixed descent, 5 feet 8 inches tall, slim built with a brown complexion and short black hair. 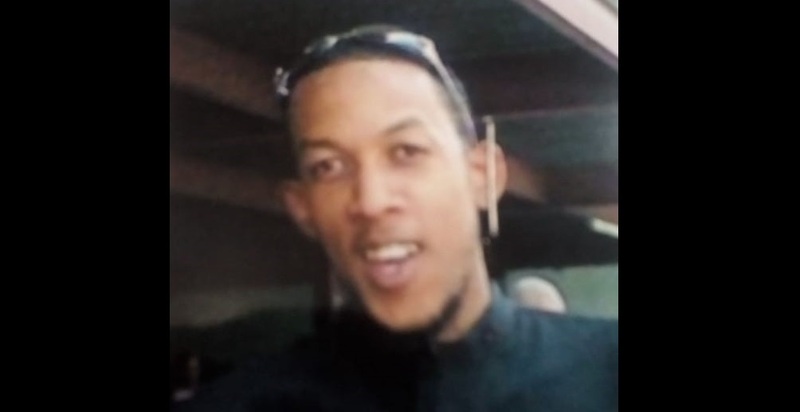 Anyone with information on Keston’s whereabouts is asked to contact the police at 999, 555, 911, 800-TIPS or any police station or via text/WhatsApp at 482-GARY (4279).